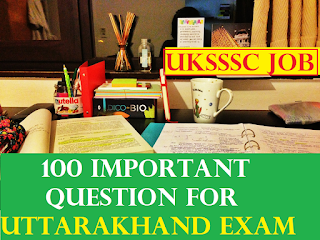 Today weare providng you 100 important questions of uttrakhand gk. 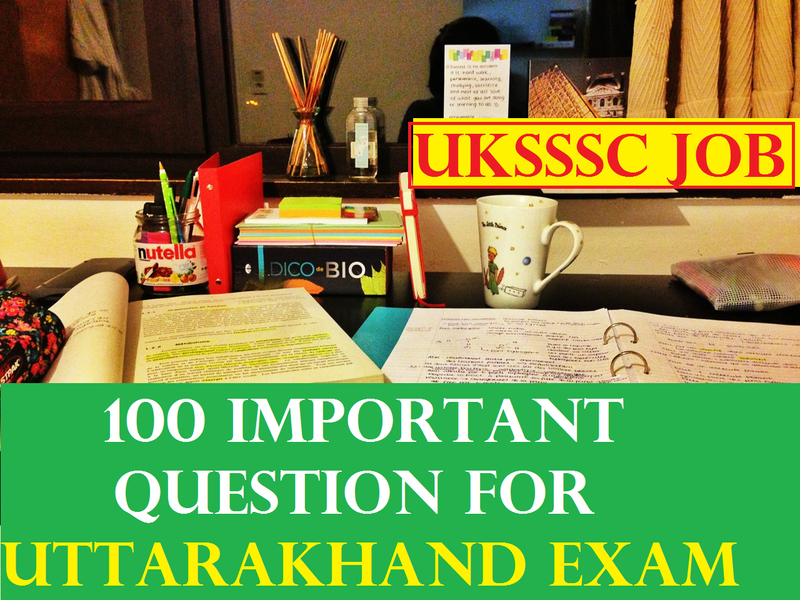 uttrakhand gk one liner questions and answer in hindi . which will help you to you for your upcoming exam. 17. कुमाऊँ में अल्मोड़ा कांग्रेस की स्थापना किस वर्ष में हुई थी? – सन् 1912 ई.